Purson Premiere “The Window Cleaner” video | gracirocks.com! Purson have premiered their new video for “The Window Cleaner” from Desire’s Magic Theatre via Mojo. Watch it here and here. 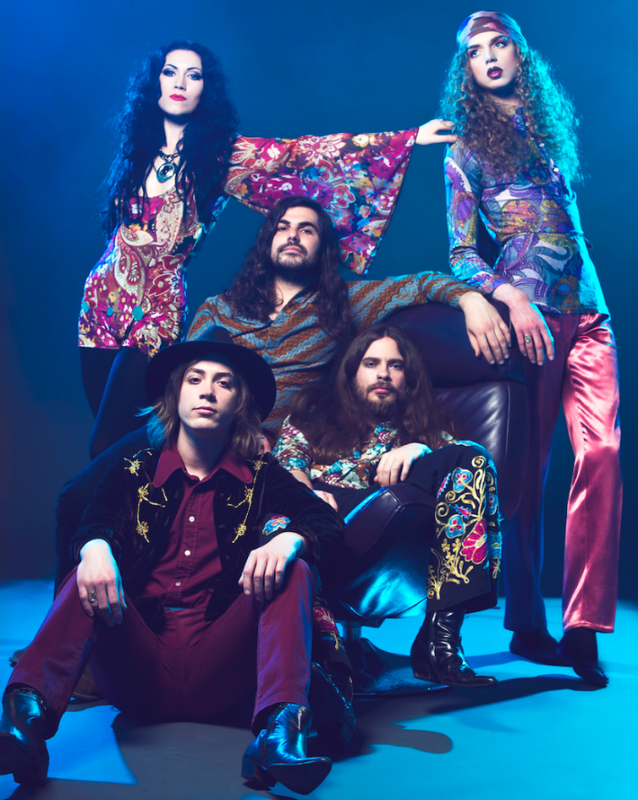 Desire’s Magic Theatre draws inspiration from the rock operas of the late ’60s and early ’70s. This 10-track outing sees the UK group touching on a variety of realms, including folk, prog, psychedelic, gothic, and classic rock, making telling use of classical instruments and complex arrangements along the way.